Choosing the right Incoterms is a vital part of the shipping process. This ensures that both parties – the seller and the buyer – understands their responsibilities, and at the same time, streamlines the whole shipping process so that the freights are delivered efficiently and in a timely manner. 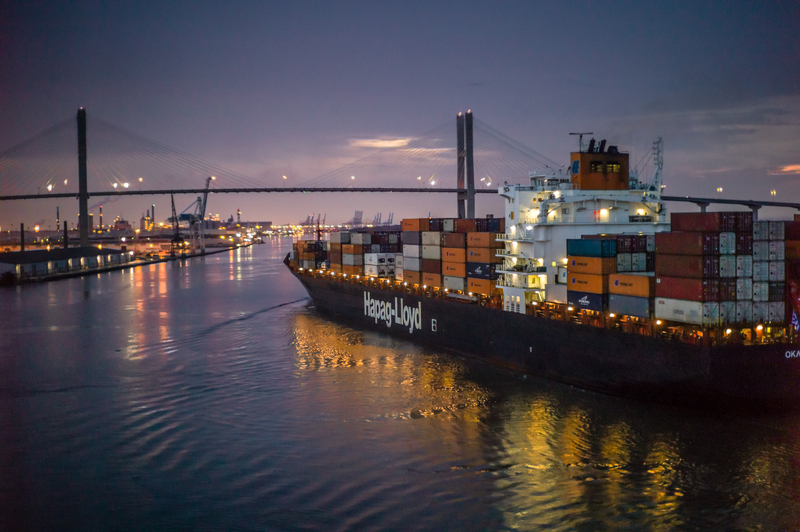 For shipments that are transported through the inland waterway transport, shippers have four Incoterms to choose from: Free Alongside Ship (FAS), Free on Board (FOB), Cost and Freight (CFR), and Cost, Insurance, Freight (CIF). A detailed explanation of these Incoterms is provided in our previous blog Importer Facts: Choosing Your Agreement Between Your Supplier – Incoterms 2010. In this post, we will focus on the advantages of FOB over CIF, and why it is a more convenient option for shippers. The seller fulfills their obligation when the goods have been delivered on board the vessel nominated by the buyer at the named port of shipment or procures the goods already so delivered. This Incoterms indicates that the seller has to shoulder all the costs and risks of loss and damage to the goods until the goods have finally arrived on board the vessel, and the buyer will bear all costs from that moment onwards. The seller fulfills their obligation to deliver when the goods are already placed on board the vessel nominated by the seller or procure the goods already so delivered. The risks of loss and damage pass when the goods are on board the vessel. 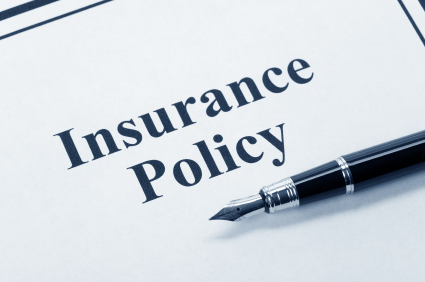 Aside from freight and clearance cost, the seller needs to procure and pay for a marine insurance against the buyer’s risks of loss of or damage to the goods while in transit. One of the main reason why many shippers choose FOB than CIF as the term of sale is because it allows for greater control over the freight and the freight expenses. This greater control can help you have an upper hand in minimizing the overall import cost while providing you with maximum convenience as possible. Most first-time importers usually use CIF to transport small quantities of goods because it also offers convenience by having the seller deal with all the shipping and freight details. However, choosing this agreement can only lead to higher freight cost at the end. This is because the seller can collaborate with their forwarder to increase the markup of the freight cost, allowing them to make a profit. 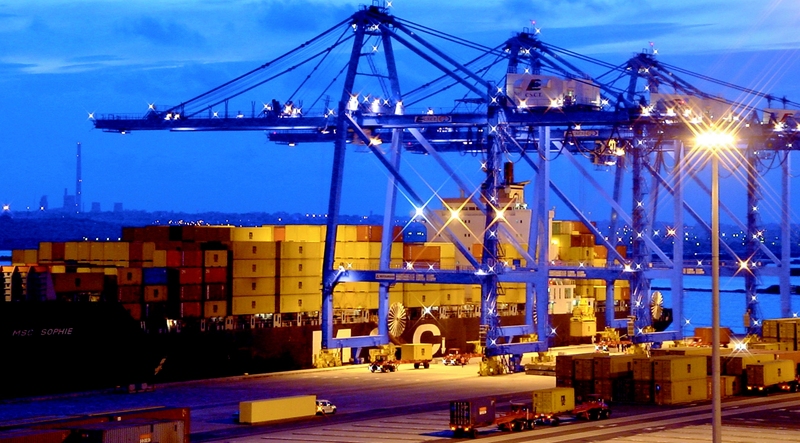 As an importer, you can’t do anything to affect the invoice given to you by the forwarder. When shipping FOB, you have the power to control the overall shipping process, allowing to make significant cost savings. You can select your own freight carrier, you can choose which route has to be taken, select your own agents to handle the shipments when it arrives, organize an insurance policy as well as set your own transit time. Another benefit that FOB provides is the convenience and transparency of working with only one contact agency throughout the process. This means that whenever you have questions or issues regarding your freight, you don’t have to meddle with different entities just to get a clear answer and feedbacks. This also ensures that the carrier will be working with only your best interest in mind because their sole purpose is to deliver your goods to its destination. Shipping CIF on the other hand, is more disadvantageous, especially if your goal is to save money from your shipping cost. It relinquishes you with any control over your shipments while also passing more responsibilities and risks to your part. The seller can use their preferred shipper and their own transit times. Delayed shipments are also harder to resolve since transportation is beyond your control, and there are other parties that may be involved in different stages which make it harder to obtain information about the cargo. Another factor to consider is that since it was the seller who paid the carrier, there is no obligation to fulfill your needs. From the buyer’s perspective, FOB offers greater control over the shipping process compared to what CIF does. Not only it provides greater flexibility, but also gives you control over the shipping cost, and subsequently, the overall cost of the cargos.